Do you suffer with chronic pain? Do you feel alone, that no one understands? 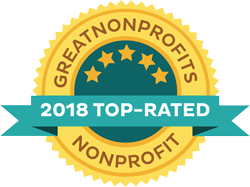 Do you love someone with chronic pain and don’t know what to do? Learn how a few simple changes can bring increased health, energy and happiness. 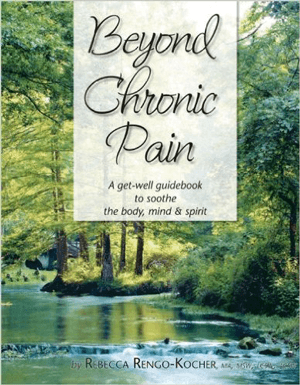 “Beyond Chronic Pain: A get-well guidebook to soothe the body, mind & spirit” is for you. This is a truly feel good, self help book with the tools to move forward with your life starting today. Beyond Chronic Pain has practical tips and techniques that you can start to use in your daily life and see immediate results. Using just a few of the secrets can increase your energy, decrease your pain and improve overall quality of life. The book is broken into 4 sections, Hope, Faith, Perseverance and Love with ways to incorporate healing methods in each section and an exercise to help integrate. There are also Healing Help sections for family and friends to better understand how to help and support for optimal results. Face the future with peace and confidence. Life is worth living. You will have more and more good days once you learn and use the techniques in this book. Life can be enjoyed. Beyond Chronic Pain will gently take you by the hand and guide you to a better life.